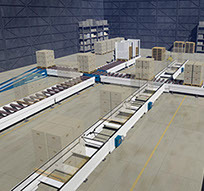 3D model of a warehouse conveyor system, from about 2006. 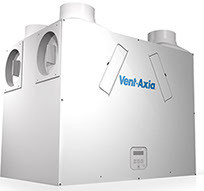 3D illustration of heat recovery system unit, from late 2014. 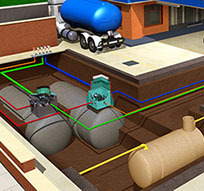 3D model of an underground waste water filtration system. 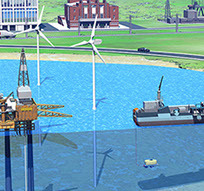 Simplistic 3D model landscape, demonstrating various areas of use for client's products. 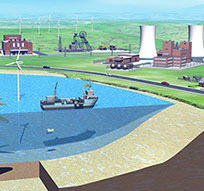 Close up area of landscape, showing undersea details. 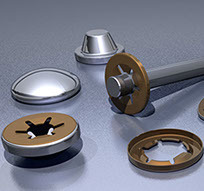 Brochure cover illustration of a group of various flanges, fasteners and fittings. 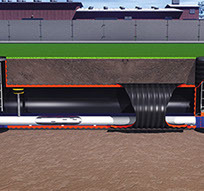 Sectional cutaway of an underground waste water removal system. 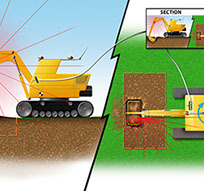 A rendered Photoshop schematic of a laser-based volume/area measurement system. 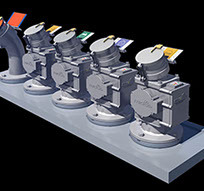 3D model of a generic UK petrol station and its fuel supply, feed and delivery system. 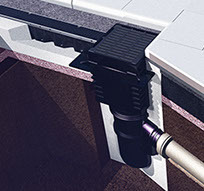 A close up model of one of the fuel supply stations featured on the previous illustration. 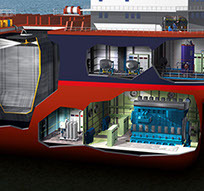 A simplistic 3D-modelled cutaway of a generic, tanker ship, showing various areas. 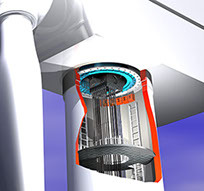 A 3D cutaway illustration of the interior of a wind turbine module.